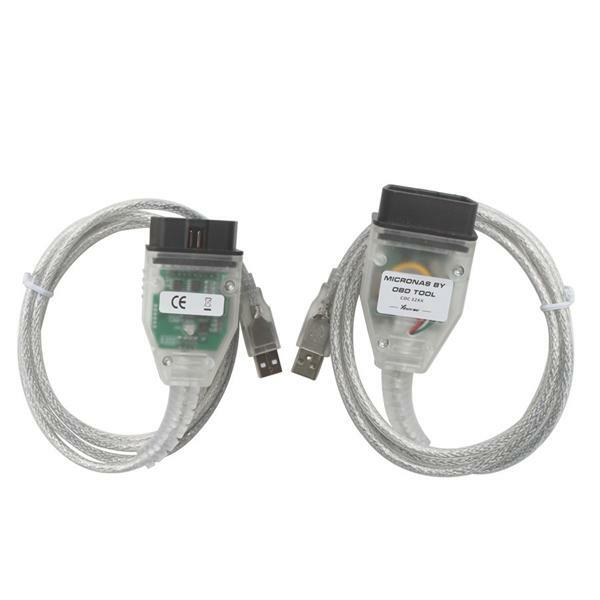 Micronas OBD Tool (CDC32XX) programmer for Volkswagen and Skoda cars from year 2006.06 by OBDII diagnostic. VAG Micronas CDC32xx programmer supports odometer correction, EEPROM read/write, it is a multi-function and reasonable obd2 product. Add for Passat B7 Color TFT Dash immo and key function support.